$16bn of rail contracts are planned to be awarded 2018, this report will tell you which projects are moving ahead. 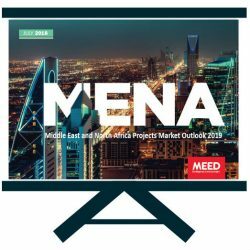 From having one of the lowest-density rail networks in the world, the Middle East and North Africa (Mena) is slowly but surely emerging as a top destination for rail investments. Regional governments are promoting some of the most modern rail networks in the world, looking to ramp up investments in the transport infrastructure to build a modern, competitive economy. That is why, despite the drop in oil prices, investment in rail remains a very high priority. 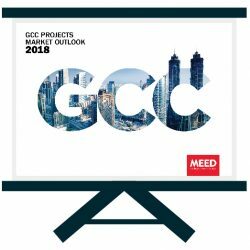 According to MEED analysis, projects worth about $16bn are scheduled to be awarded by the end of 2018, potentially more than double the value of rail contract awards in both 2016 and 2017. 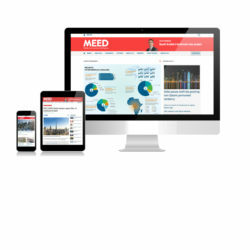 Understand the strategies for over $200bn of planned investment in the regional rail sector together with key project details through MEED’s Mena Rail 2018 report. 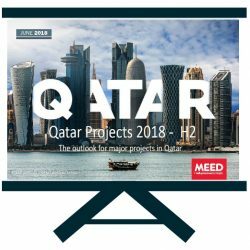 Covering 21 countries, the report provides timelines for tendering projects along with key client contact information. The lion’s share of the planned investment is targeted at mainline and cross-country railway lines to provide freight and passenger transportation capacity from Morocco to the Gulf. But urban rail systems, particularly in the GCC, are a major element of the region’s rail spending plans. Iran has also witnessed significant foreign investments in the rail sector since the lifting of the international nuclear sanctions in early 2016. 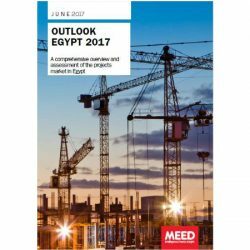 The report provides analysis of more than 200 rail projects across the region. 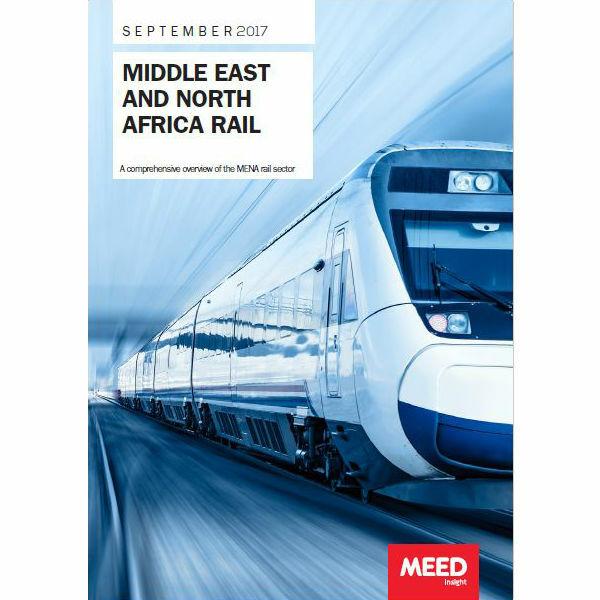 Comprising easy-to-comprehend summaries, engaging charts and graphs and all the latest data and essential insight, the Mena Rail 2018 report will help you win business in the growing rail markets. Very accurate data with lots of technical details. Bidders, contractors and customers lists significantly supported our first steps in the mena rail market. It has been an essential insight for my business. Looking forward for updates and already considering other prducts.